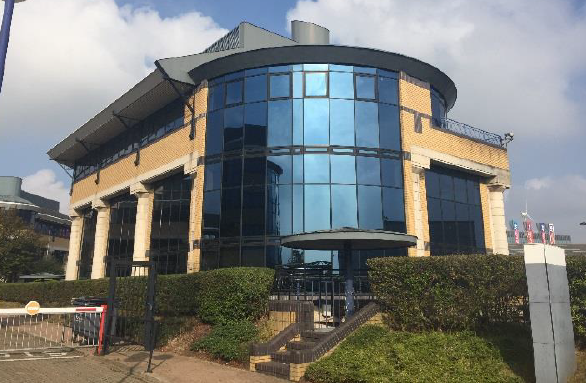 We were instructed by a private development co. to arrange a £60m loan facility to fund the redevelopment of New Horizons Court in Brentford. New Horizons Court is an office campus with PD consent for a change of use to 268 residential units and is one of London’s largest PD schemes to date. In line with our client’s requirements, we arranged a 36 month loan facility equating to 65% of GDV with Pluto in what was their largest loan to date.